Pictured (L-R): Joe Gillen, CFO & EVP, BMG North America; Kos Weaver, EVP, ­BMG Nashville; Benny Brown, Founder, BBR Music Group; Zach Katz, President, Repertoire & Marketing, BMG North America; Jon Loba, EVP, BBR Music Group. 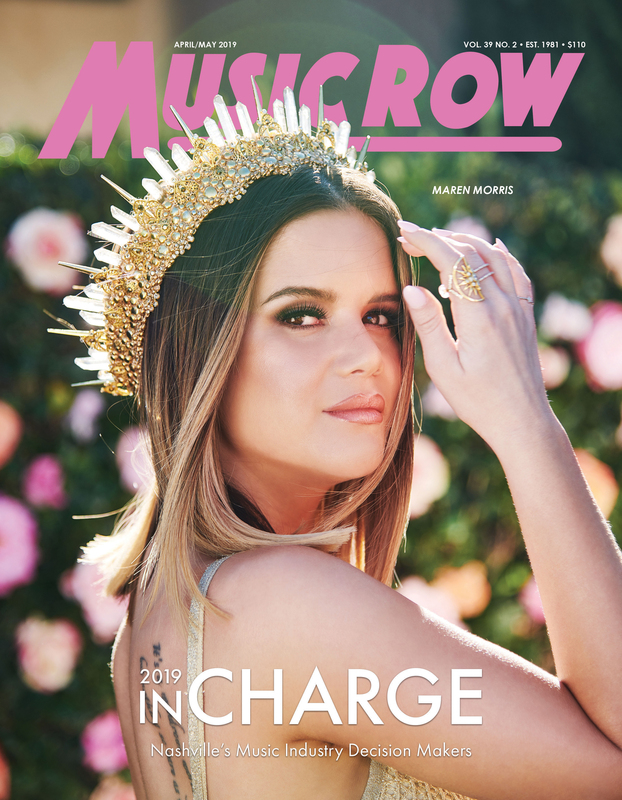 BMG has acquired Nashville-based BBR Music Group, including its associated labels Broken Bow Records, Stoney Creek Records, Wheelhouse Records, Red Bow Records and its music publishing company Magic Mustang Music. The agreement includes the rights to a number of major country artists including Jason Aldean, Trace Adkins, Dustin Lynch, Randy Houser, Thompson Square and others. This is BMG’s biggest acquisition in the recordings business since its launch in 2008 and gives BMG a significant position in the Nashville music business. Since its formation by entrepreneur Benny Brown in 1997, BBR Music Group (BBRMG) has become one of the most successful independent music companies. BBRMG has scored seven multi-platinum or platinum albums, 19 multi-platinum or platinum singles and 32 No. 1 singles across eight different artists. Aldean alone has sold over 14 million albums including 18 number one country singles and seven platinum or multi-platinum albums. BBRMG will continue to operate from its Nashville headquarters and its 48 staff will transfer to BMG, which has released projects by Janet Jackson, Blink-182, California, Andy Grammar, Danny Gokey, PVRIS and At The Drive-In among others. BBRMG founder Benny Brown and CFO Paul Brown will remain as consultants while all existing staff remain in their positions reporting directly to Executive Vice President Jon Loba. Loba will report to BMG US President Repertoire & Marketing Zach Katz. 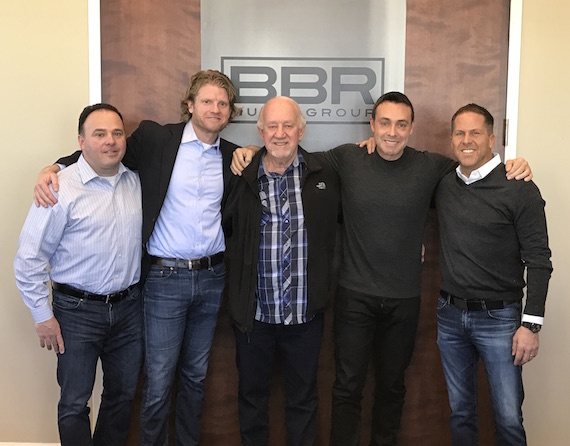 The acquisition of BBR Music Group marks BMG’s return to the Nashville records business after an eight-year absence. The first incarnation of BMG acquired RCA Records, including its Nashville operation, in 1986. RCA became part of the Sony-BMG joint venture in 2004, before parent company Bertelsmann sold its stake in the joint venture in 2008. The new BMG business model was launched in 2009 led by EVP Kos Weaver. Weaver has developed a diverse roster that includes Alabama, Brett Beavers, busbee, Gokey, Hillary Lindsey, Buddy Miller, and John Paul White.